Melaye on 23rd of April 2018 landed in the hospital after jumping out of a moving police vehicle which was conveying him to Lokoja, Kogi State where he is expected to be interrogated by the police in connection with the allegation that he armed some thugs and in relation to other criminal activities. The lawmaker who is representing Kogi West sustained some injuries after the incident. The senators arrived the hospital around 1:29 p.m. in three buses shortly after suspending plenary to visit Melaye. Nine of the Senators including the Saraki were allowed to see Melaye who is now in the Intensive Care Unit of the National Hospital. The embattled Senator Dino Melaye according to a statement by police authorities on Tuesday jumped from the moving vehicle allegedly in a bid to escape. Melaye had earlier been interrogated by the police over his alleged involvement in the supply of arms to some political thugs arrested in Kogi State in January. The lawmaker had earlier refused to honour the invitation of the police for questioning over his alleged involvement in that incident, claiming he does not feel safe in Lokoja. 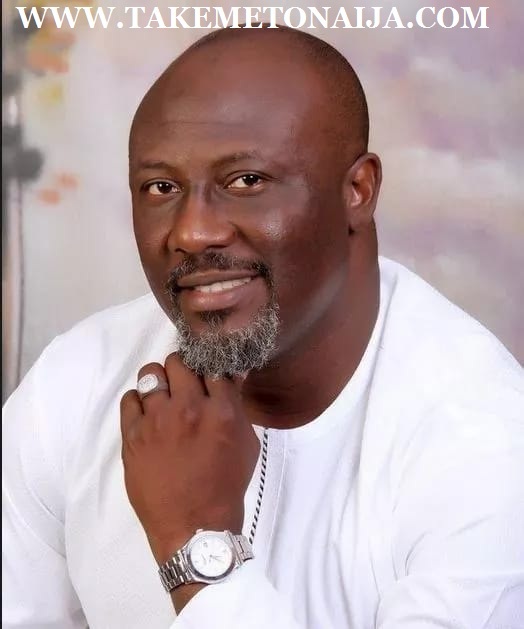 Senator Melaye was detained and subsequently released at the International wing of the Nnamdi Azikiwe international airport on Monday by the Nigerian Immigration Service. The lawmaker had also raised an alarm on the social media on Monday evening on how the police had laid siege to his home in Abuja.